Especially since one of them was written by me, and you know you want to read what I’ve come up with now. I’ve heard feedback that it’s VERY different from my older stuff. More polished. Less angry. And it certainly felt different as I wrote it! So. 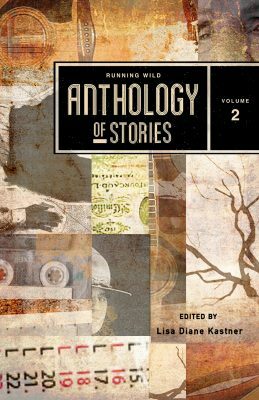 I am willing to hand over digital copies of the anthology to anyone who’d like one — with the caveat that you leave a review at whichever book review site you like. Amazon, Goodreads, B&N… I don’t really care. I just want to see the reviews happening, so that others can read the work of 20 damn good writers. Or 19 damn good writers and me. Whichever. You can decide and mention it in your review. If you’d like a review copy, let me know. But remember: I expect a review! Maybe not a day after I hand the copy over, but within a reasonable period of time. Reviews sell books. They expose books to new readers who otherwise wouldn’t hear of a book. They HELP. They are the best way to say thanks for taking the time to write, hone, revise, craft the tale in your hands.